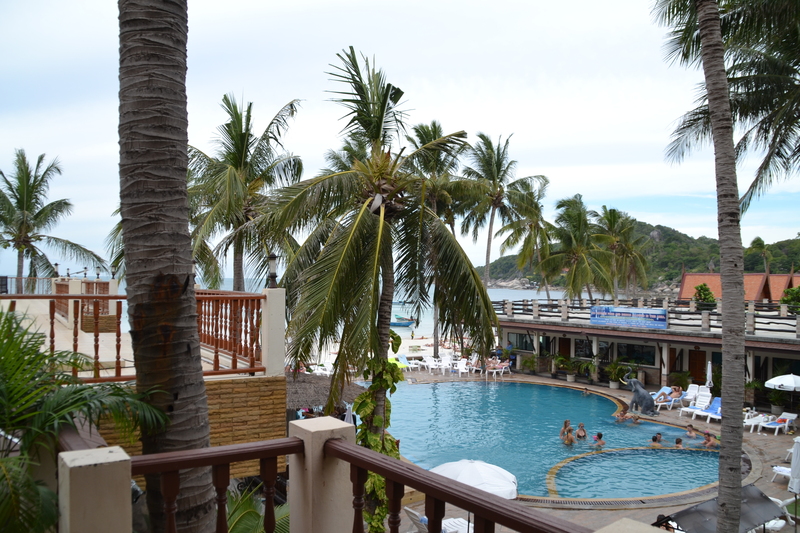 Hotel Review; Phangan Bayshore Resort, Koh Phangan. Take an hours flight south of Bangkok city and you reach the magnificent islands of Southern Thailand. 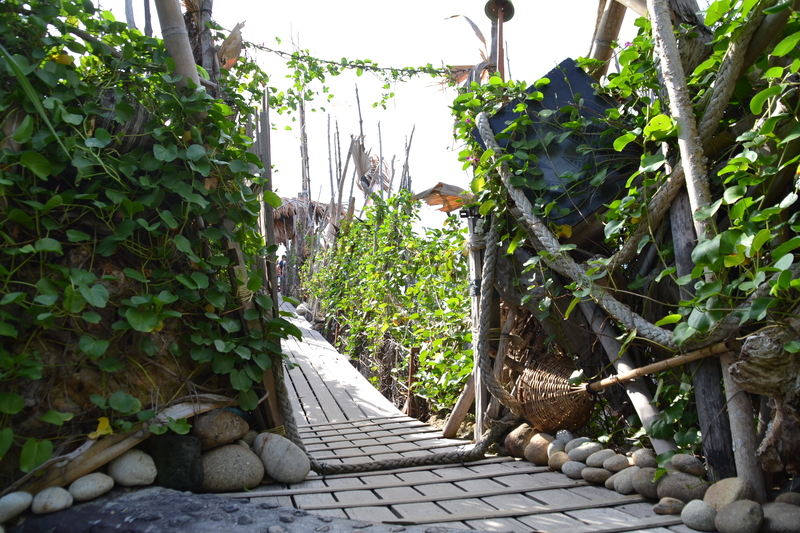 Famed for their idyllic landscapes travelers flock to experience the tranquility for themselves. 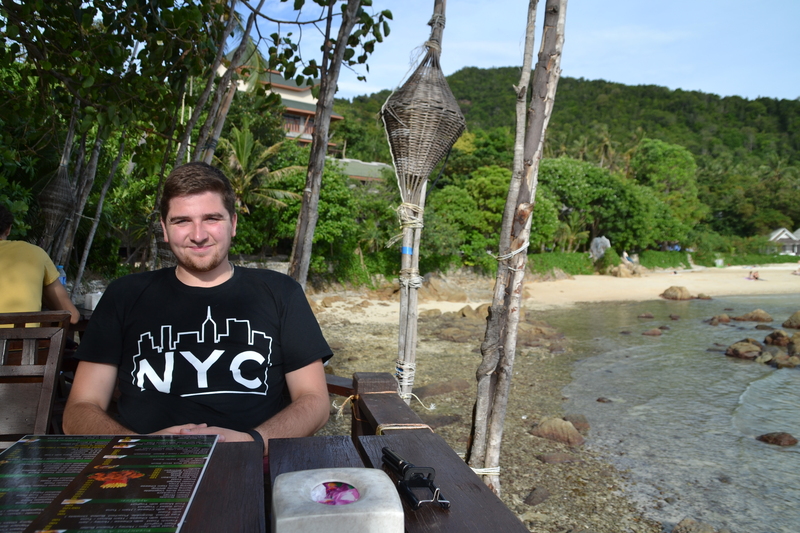 This month I visited Koh Phangan island and stayed with the fabulous Phangan Bayshore Resort, located on Haan Rin Beach this resort has perfect access for the Full Moon Party if that’s your bag or simply has some if the countries best beaches right on your doorstep. 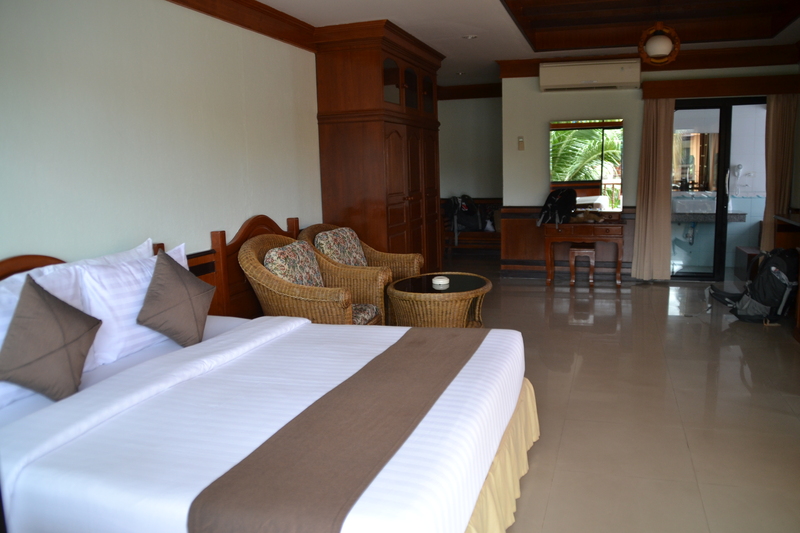 Bayshore Resort offers a number of different room styles to suit a multitude of tastes. If you’re looking to be in the mist of the action then the hotel building offers poolside suites complete with magnificent views of the beach and waters, a truly magical view. If you’re looking for something a little more intimate then be sure to check out their exclusive Villa’s. 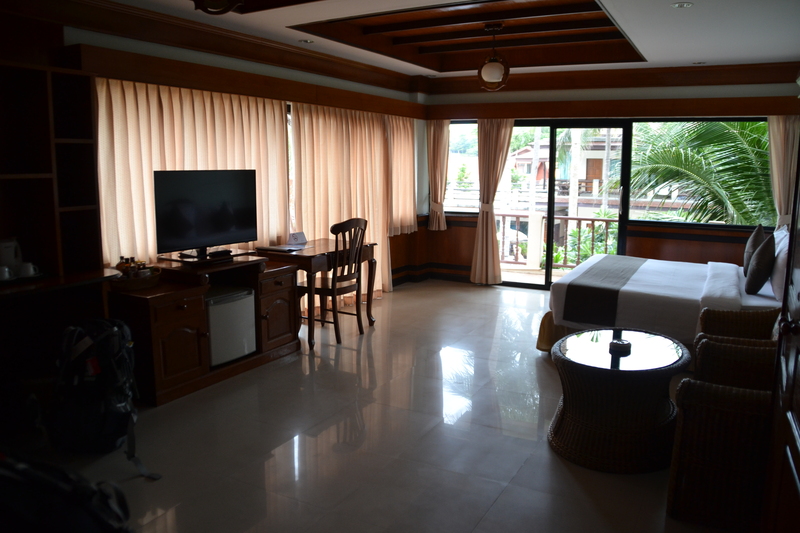 The villa’s are slick and contemporary offering tranquil views, perfect for couples looking for a quieter experience. 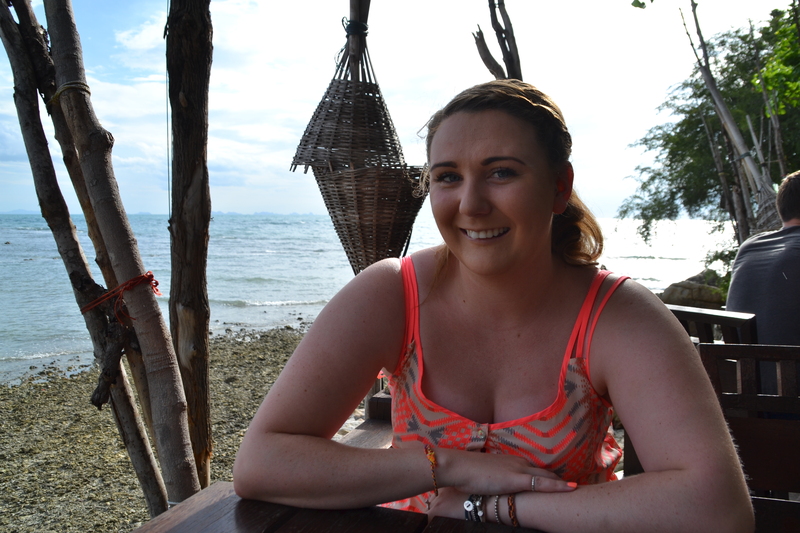 Koh Phangan lends itself to so many activities with the highlight of the island usually focusing around the Full Moon Party. 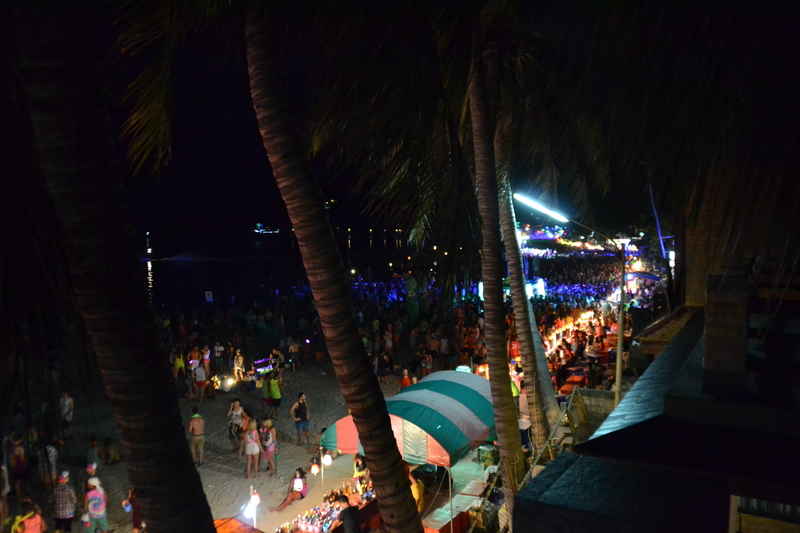 Known as the Travelers Island, many travelers come to experience the all night beach party, vodka buckets and fire shows. 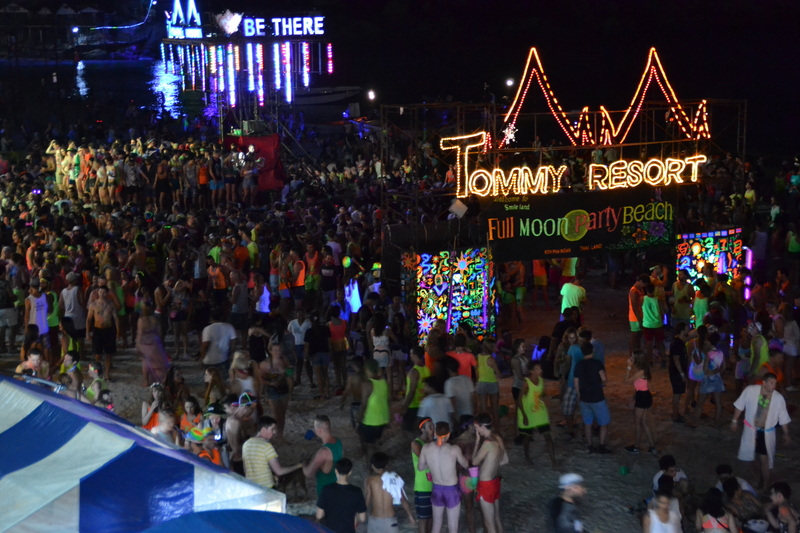 The Full Moon Party takes place monthly at the time of the full moon, for a timetable of when the next party is taking place check out this helpful website here. 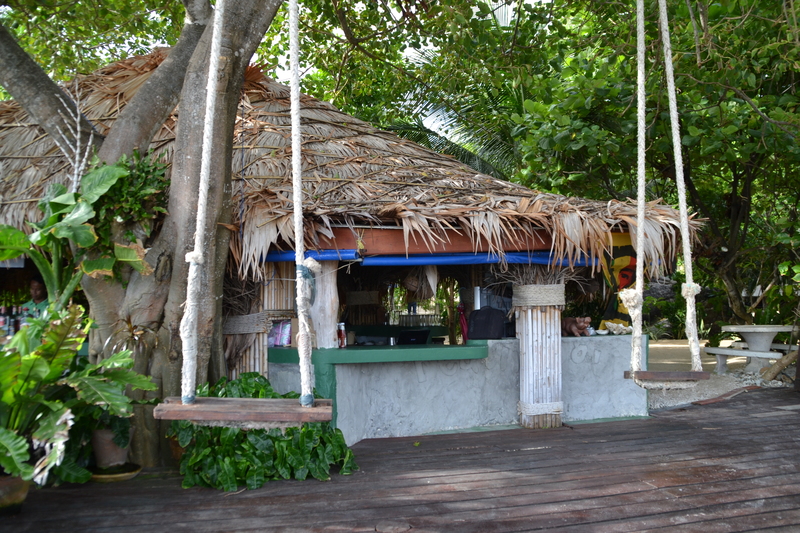 The island isn’t just about alcohol, it offers so much more! 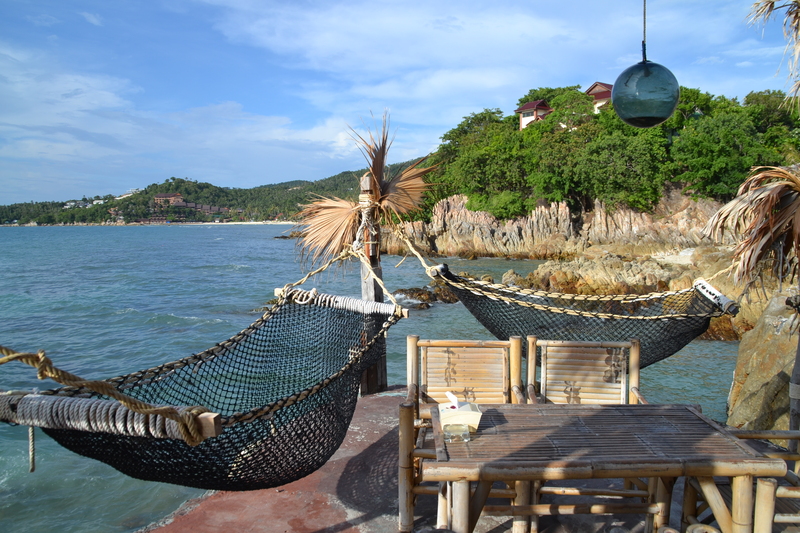 A 30 minute taxi drive from Phangan Bayshore Resort is the spectacular Haan Son Resort, here you can enjoy local cuisine, relax in authentic hammocks or even take to cliff diving. 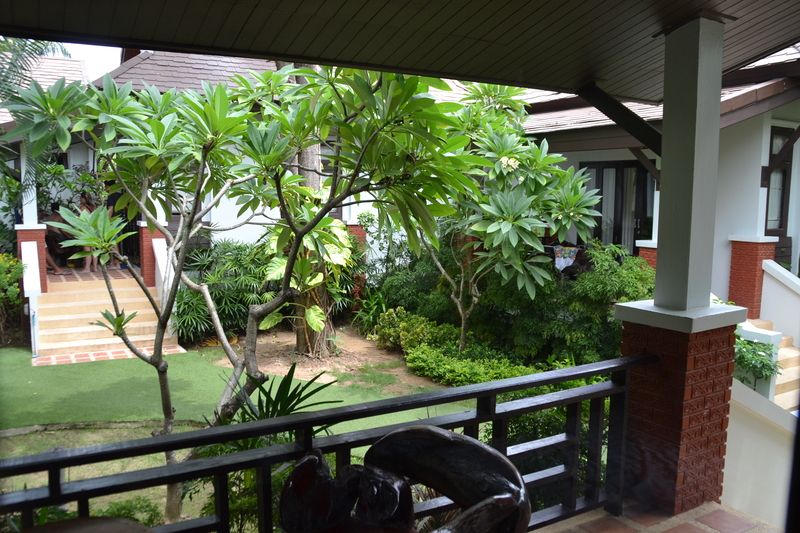 The taxi charge is 200baht per person (£4) and is well worth the visit (review of Haan Son Resort to follow). The Phangan Bayshore Resort is the epitome of luxury and tranquility with a modern twist, the members of staff who run the resort simply cannot do enough to ensure your experience with them is as perfect as possible. 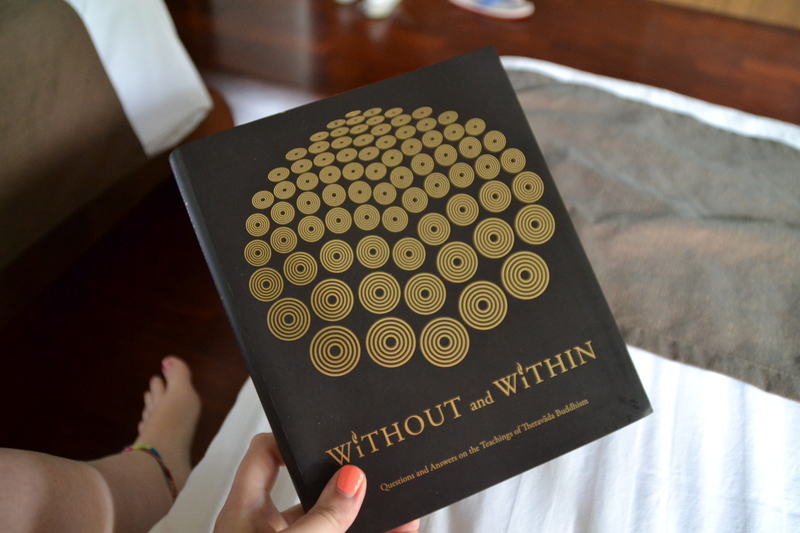 We highly recommend this resort for: Couples/ Friends and Groups.